Congratulations Kissinger | "Northern Crossings"
Greetings team in our risen Lord. Today is my special day. 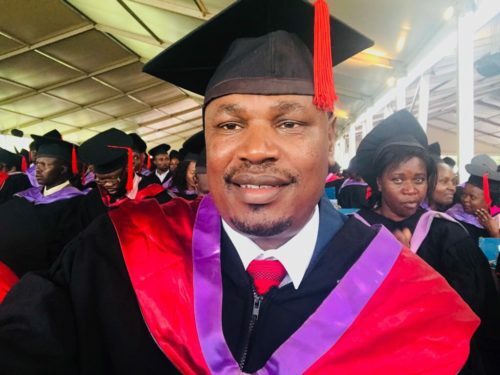 Please join me in thanksgiving to God for my academic achievement accomplishment in A master degree in project planning and management from the University of Nairobi whose graduation ‍ is on going today.